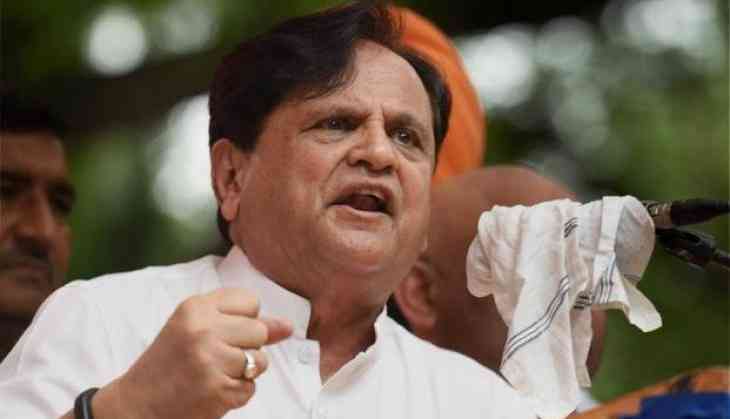 Senior Congress leader Ahmed Patel criticised the Bharatiya Janata Party (BJP) for commenting on the 1975 Emergency period, and asked the party whether it would apologise for the "undeclared emergency" of the past four years. "Will they apologise for the undeclared emergency for last 4 years? People are being lynched and threatened, agencies are being misused, economic and civil liberties are being curtailed," he tweeted. ...Will they apologise for the undeclared emergency for last 4 years? Patel, who is Sonia Gandhi's trusted aide, also defended former Prime Minister Indira Gandhi, and said the BJP is raking up Emergency-based issues fearing their loss in the 2019 elections. "After 4 years, fear of losing 2019 elections is haunting the government & hence they are trying to take refuge in the events of 1975 Emergency. But the fact is after 1977, Indira ji apologised, corrected her mistakes & people of India voted her back" another tweet read. June 25 marks the day when Indira Gandhi declared a state of Emergency across the country for a 21-month period from 1975 to 1977.